The new Minister of State for Universities, Science, Research and Innovation set out a positive vision of universities working towards a ‘unity of purpose’ in his inaugural speech at the Royal Academy of Dramatic Arts. 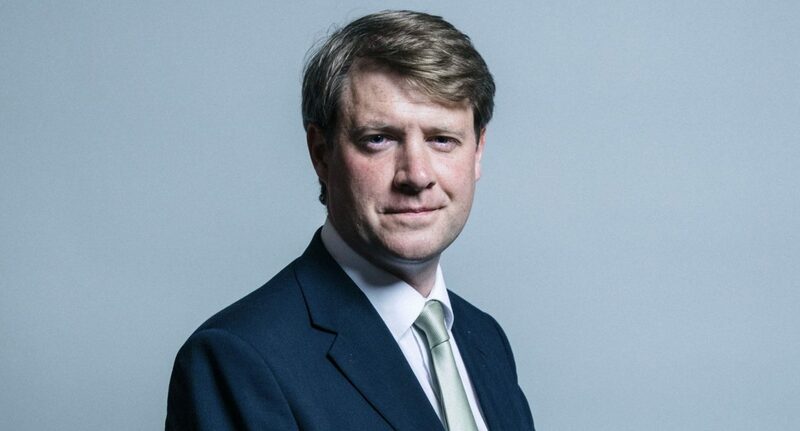 Former university lecturer and current MP for Kingswood Chris Skidmore took over the role from Sam Gyimah in early December after Gyimah resigned in the wake of Brexit negotiations. While Gyimah frequently berated the Universities sector for its “monoculture” of ideas and being “ideological echo chambers”, Mr Skidmore took a more positive view. He praised Gyimah in his valuable work in “enhancing student mental health support”, but went on to offer a very different view of the sector than Gyimah’s. The speech began by highlighting gaps higher in education access between those from certain areas and ethnicities. He spoke out in support of students with disabilities, and those from backgrounds of care and the military. Skidmore spoke of his desire to set up a Data Advisory Committee to harness Longitudinal Educational Outcomes data, and ensure it is presented to prospective students in the best way possible. Despite this focus on data, he offered overwhelming support for the Arts and Humanities. Skidmore encouraged evolution of Universities in line with technological change and evolving demand for skills. He praised Accelerated Degrees and Degree Apprenticeships for how they reach a different student demographic and provide vocational skills. Overall, Skidmore set out a vision for a”student centred approach”, focusing on widening participation at all levels. With £86m going towards participation activities in the Universities sector this year, it his is goal to ensure not just the inclusion of undergraduate students from underrepresented backgrounds, but also mature students and Masters and PhD students. It is towards this educational pluralism that the new minister seems to be aiming.